After a few failed attempts, we are finally back in business and able to post our full “unboxing” video of the Classic Barber Products we recently received. 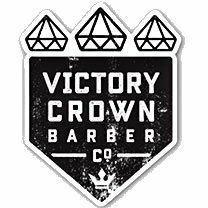 Classic Barber Products is the distributor of a few brands. 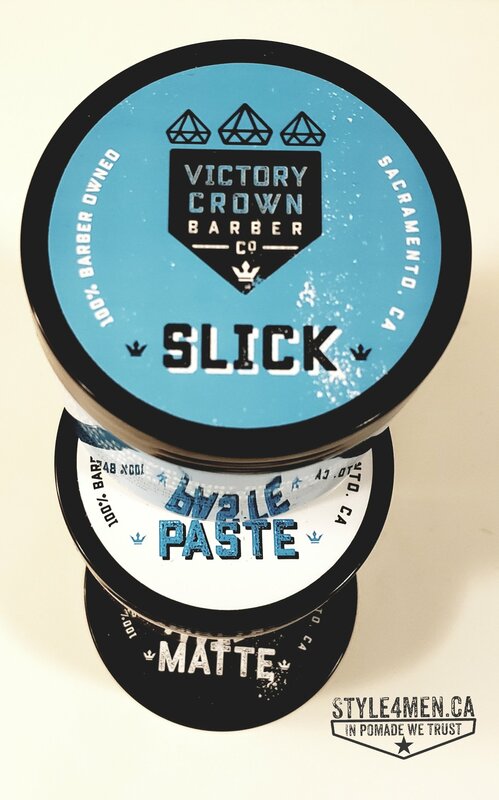 In this package there was the pomades produced by the folks in California at Victory Crown Barber Co. (SLICK, MATTE & PASTE) as well as the texturizing powder from the folks in the UK at Slick Gorilla. These two brands were on our feature wishlist and we are thrilled to be able to review them for you. The reviews for all of these products are now out. Just click the above tags to get to them.